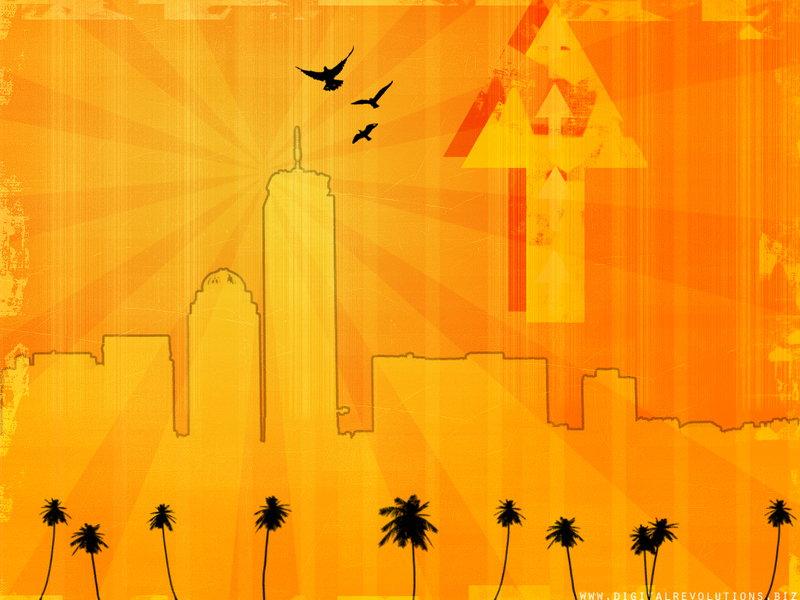 Due to the popularity of our Sunrise wallpaper, Digital Revolutions is proud to present the unofficial sequal. 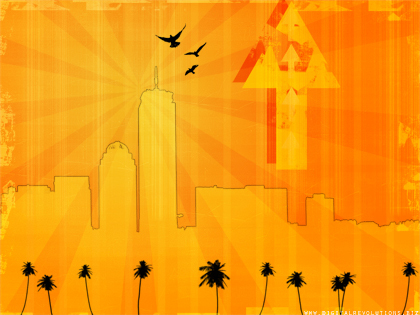 Day, a gritty, vector style wallpaper, makes a unique addition to any wallpaper collection. Look for more free stuff soon!